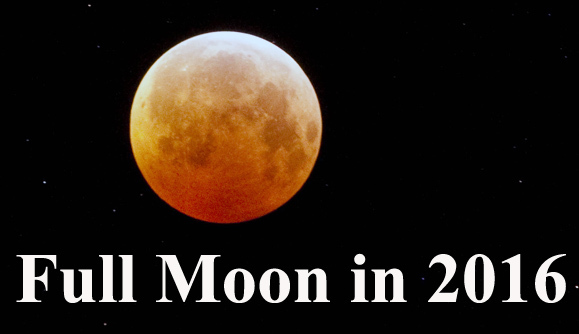 We present you the major astrological aspects and transits, in April 2019. On the 5th of April, the New Moon in Aries brings a great energy for initiating anything new and a strong desire to be independent. 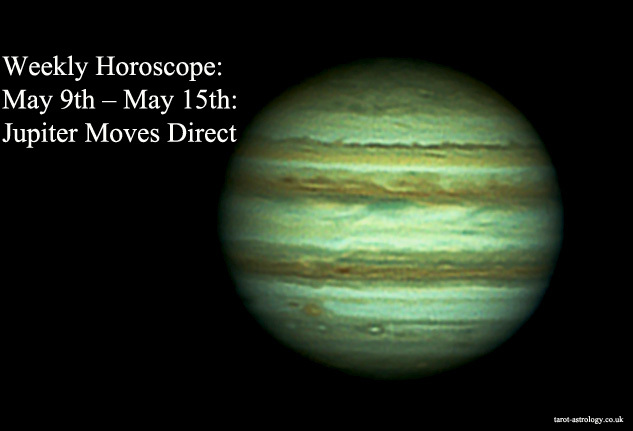 This month, Jupiter (on April 10th), Pluto (on April 24th) and Saturn (on April 30th) turn retrograde. But this is not necessarily a difficult time – there is also a good side of each retrograde planet. Retrogrades turn your attention to the past and also invite you to pay more attention to your inner voice. So, this can be the best time to understand yourself. 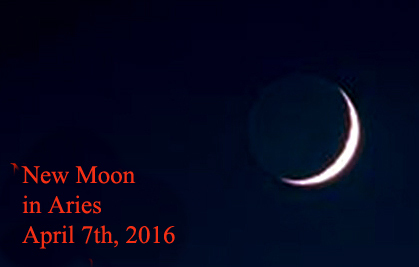 New Moon in Aries: Empty Your Cup! 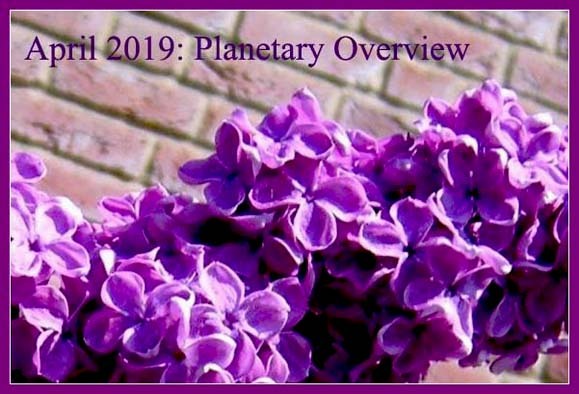 Share the post "April 2019: Planetary Overview – Major Astrological Aspects and Transits"